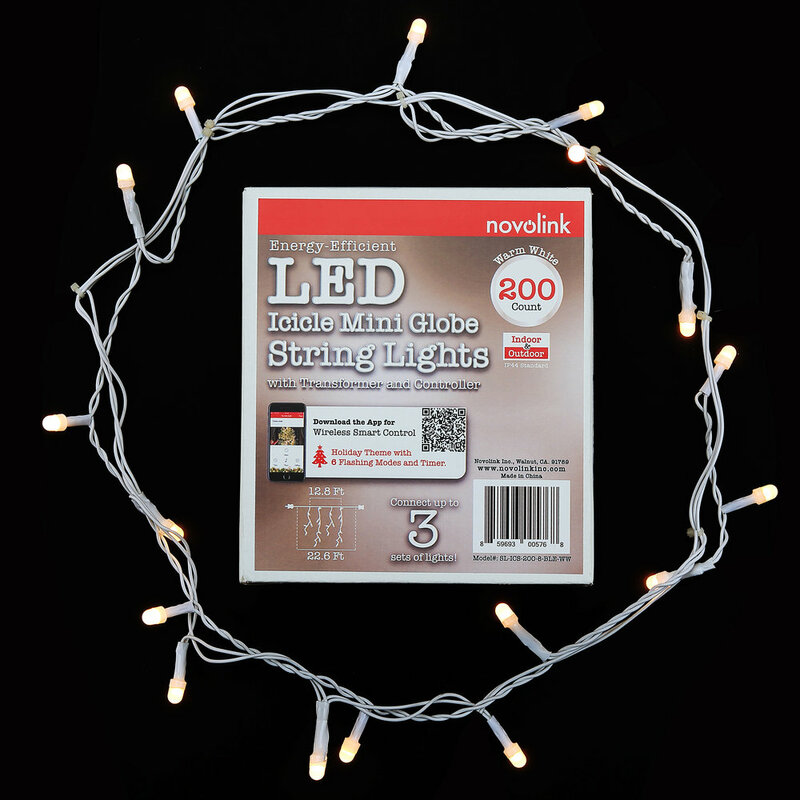 Mini Globe Icicle String Light Content — Novolink, Inc.
Package Includes: 200ct 8mm Mini Globe "Icicle" String Set, Controller, Transformer, Instructions. SL-ICS-200-8-BLE-MC: Multi-color, 200ct 8mm Mini Globe "Icicle" String Set with Controller/Transformer. SL-ICS-200-8-ADO-MC: Multi-color, 200ct 8mm Mini Globe "Icicle" String Add-on Extension Set. 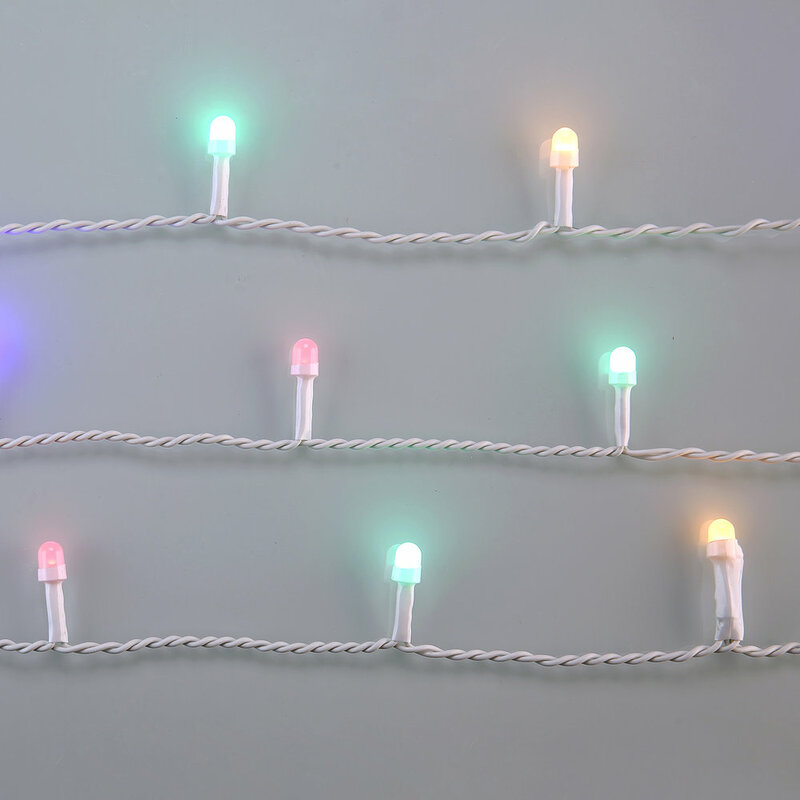 SL-ICS-200-8-BLE-WW: Warm White, 200ct 8mm Mini Globe "Icicle" String Set with Controller/Transformer. SL-ICS-200-8-ADO-WW: Warm White, 200ct 8mm Mini Globe "Icicle" String Add-on Extension Set.